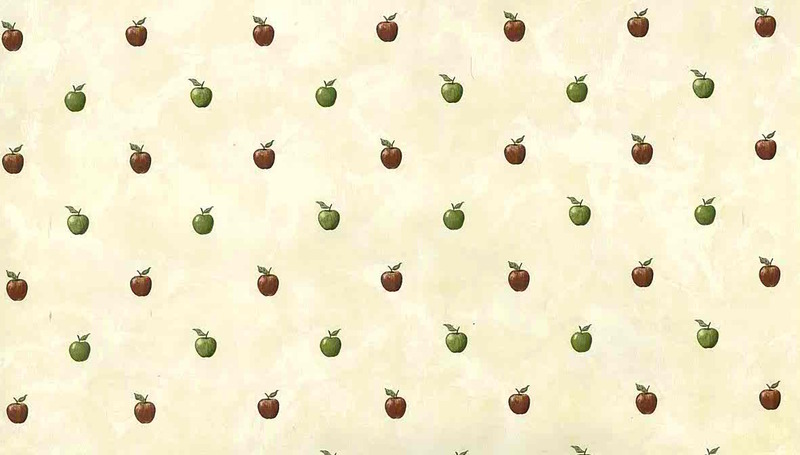 Red green apples vintage wallpaper. 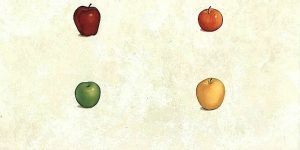 The Red Delicious and Granny Smith apples are spaced evenly apart in rows on a subtle faux finish Cream background. 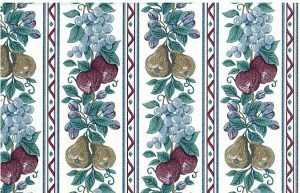 The faux finish is very faint but it adds to the vintage charm of this pattern. 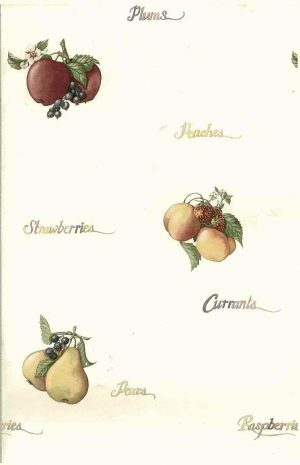 Ideal for a Kitchen or Breakfast Room. Purchase all 8 Double Rolls and receive an additional FREE partial, almost complete, double roll.